Does anybody know what is this Penta engine. It has been manufactured about 1920 I believe. 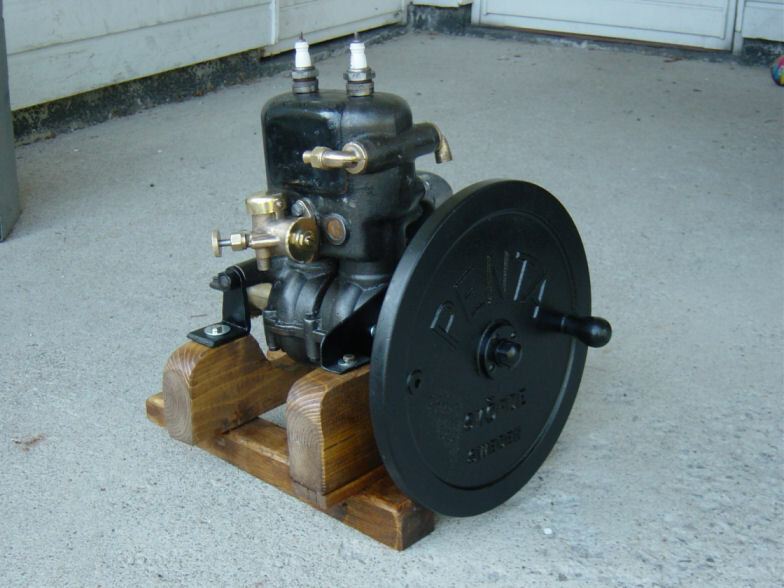 Your Penta is a type U2 outboard engine, 2,5 Hp/800 Rpm .Made 1922-29.